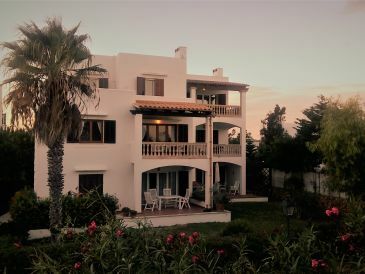 Spend an unforgettable beachfront holiday! 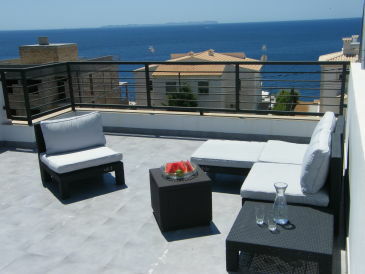 129 holiday houses & holiday apartments with sea view in Majorca are presented on our site. 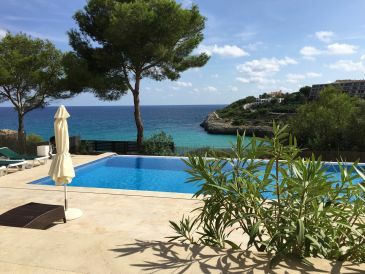 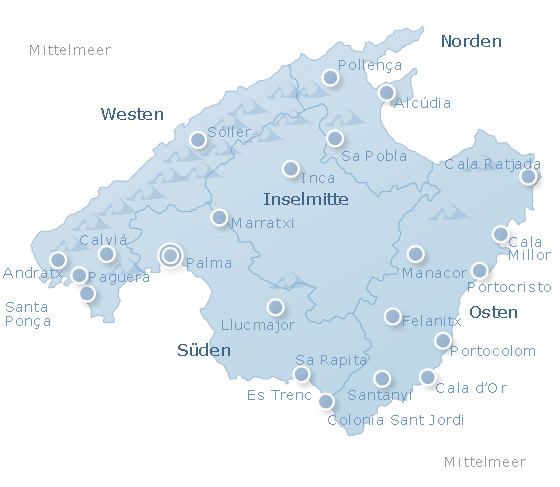 129 holiday houses and apartments zum Thema Sea views in Majorca. 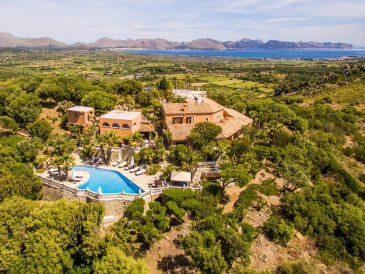 Alle holiday houses and apartments in Majorca anzeigen.